Multi-purpose, creamy, consistent, and flexible paint for anything from finger painting to print- making (even screen printing on T-shirts, using Textile Medium). Mixes and cleans in water. Also 5-tube set. 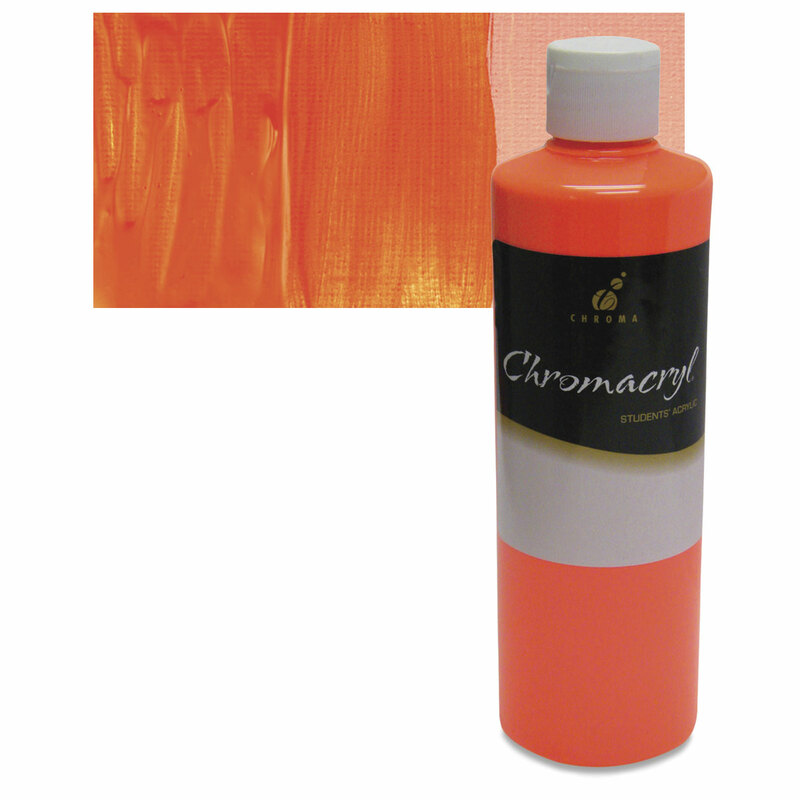 ® Chroma is a registered trademark.® Chromacryl is a registered trademark.